Why Don’t We in Bradford were awarded £42,840 by People’s Health Trust using money raised by Health Lottery Yorkshire and Humber. 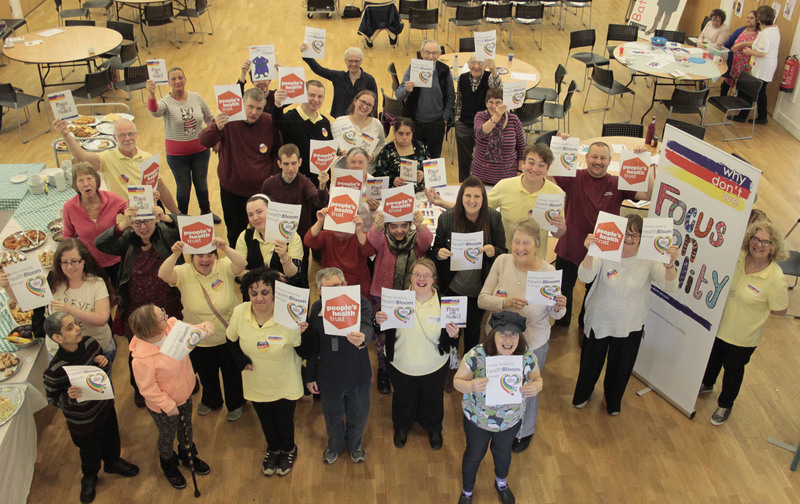 This two-year project delivers a weekly creative group for adults with learning disabilities living in Bradford to learn new skills and strengthen social connections. Group members have grown in confidence through the existing project and now wish to exhibit their creative work in photography, video and audio at community events, enabling them to share their stories with others, increase understanding of learning disabilities amongst the wider community and build links with other community groups.